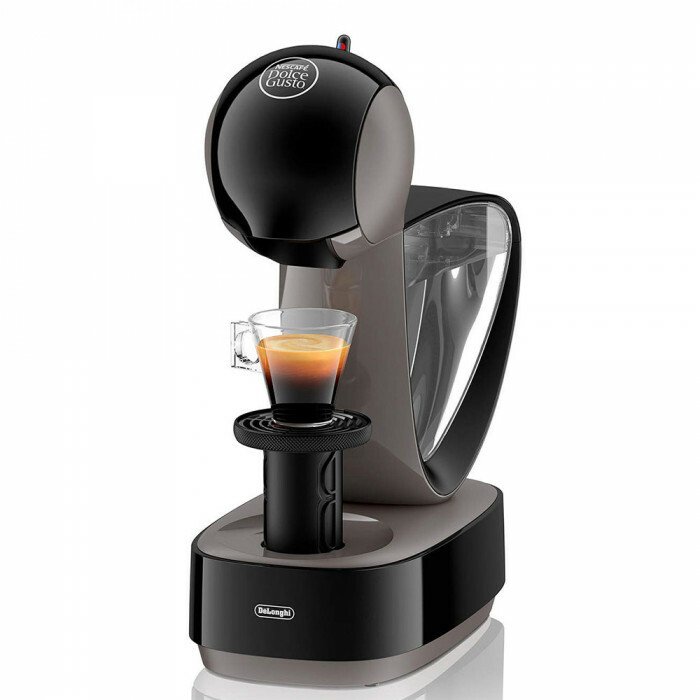 NESCAFÉ® Dolce Gusto® – Coffee machines developed using the most innovative technologies. 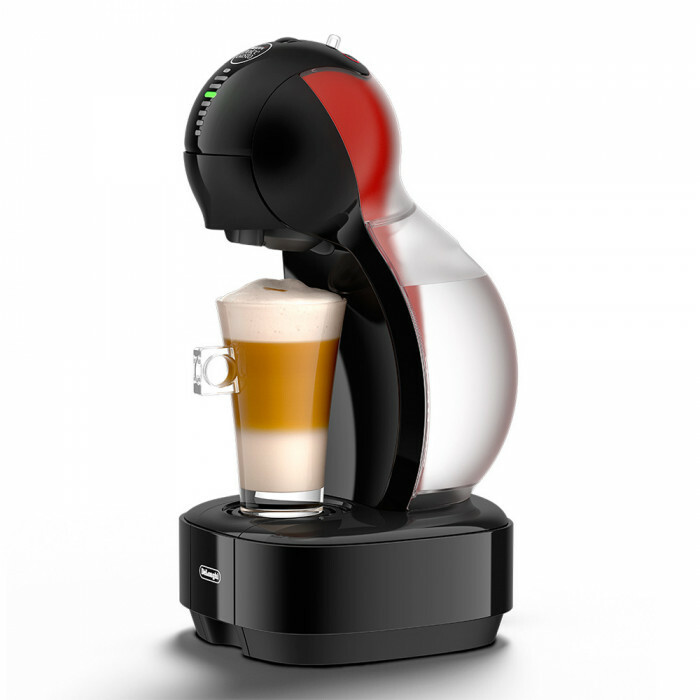 They have an exceptional design and quality of coffee. 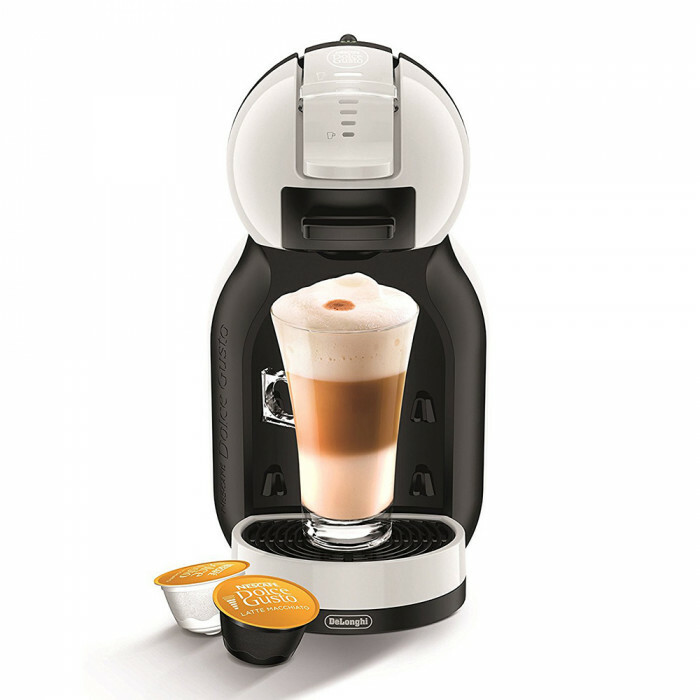 The producers of NESCAFÉ® Dolce Gusto® co-operate with the leading companies in the production of coffee machines – KRUPS and De’Longhi. 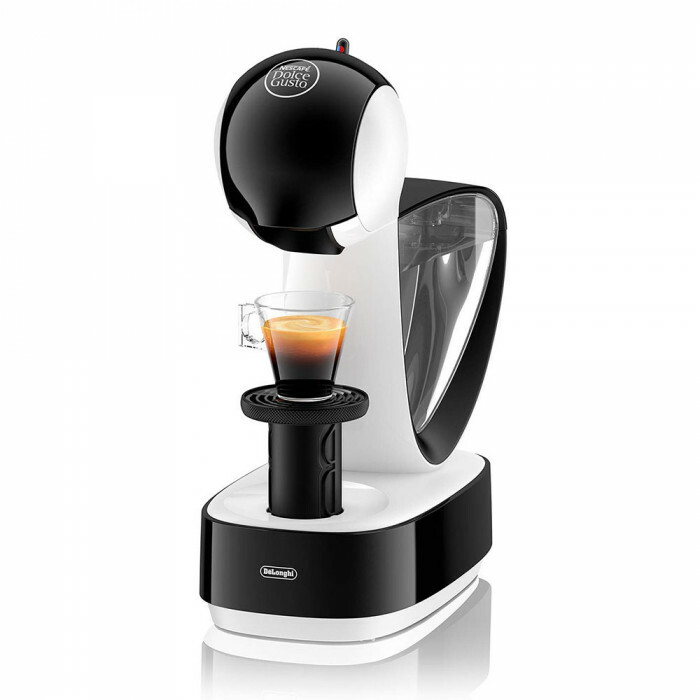 Accumulated insights and experience guarantee the best taste of the coffee. 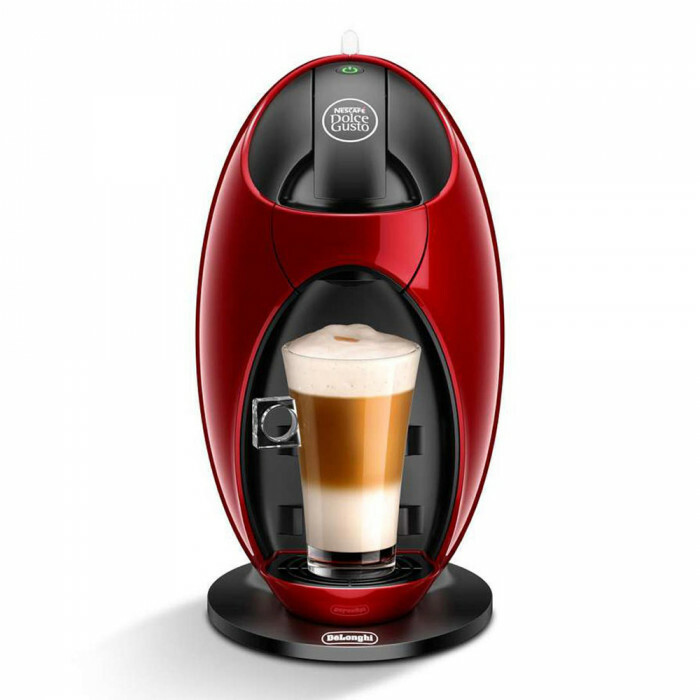 These are ones of the most popular capsule coffee machines, which have a pressure of 15 bar and produce perfectly-flavored coffee drinks as if the coffee was prepared by a professional barista. 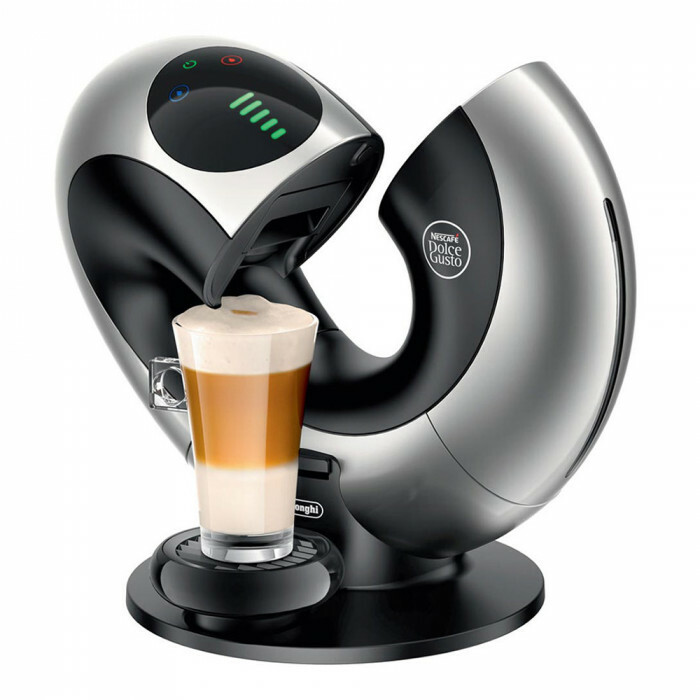 These stylish coffee makers make it possible to drink hot dishes of all flavors, from ristretto to latte macchiato and cold coffee beverages. Just choose the desired coffee capsule. 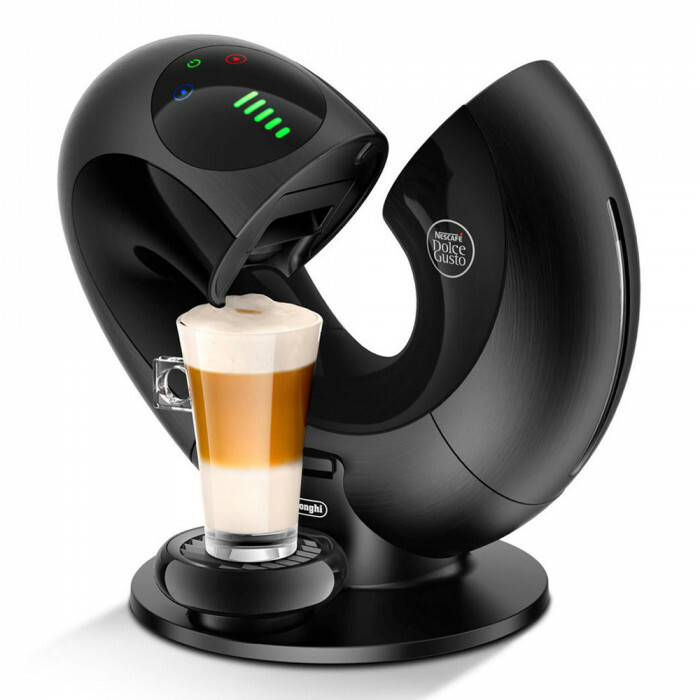 A cup of coffee is produced in less than 1 minute. 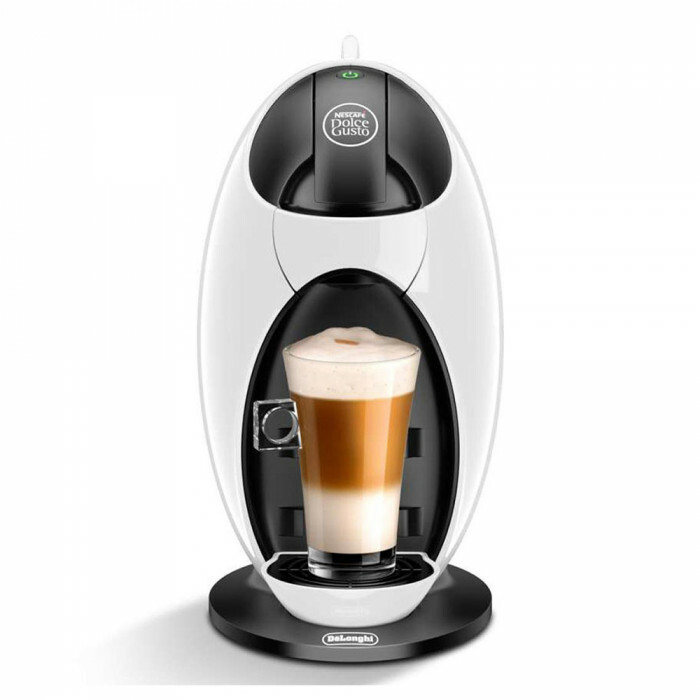 Dolce Gusto coffee machines require minimal maintenance, so you do not have to waste time cleaning them. 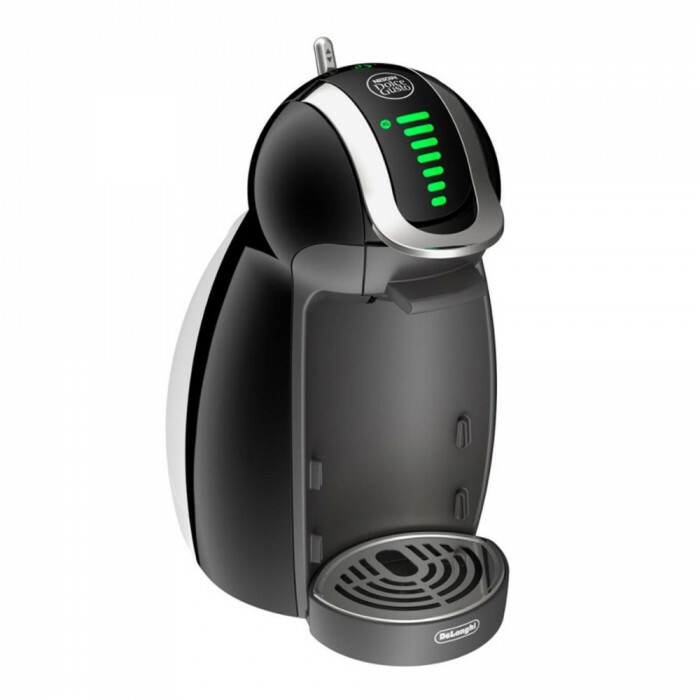 Also, each coffee machine has an integrated energy saving system that automatically switches off the power without using the machine. The tube in the equipment will allow you to prepare the coffee in any cup and maintain a clean environment. 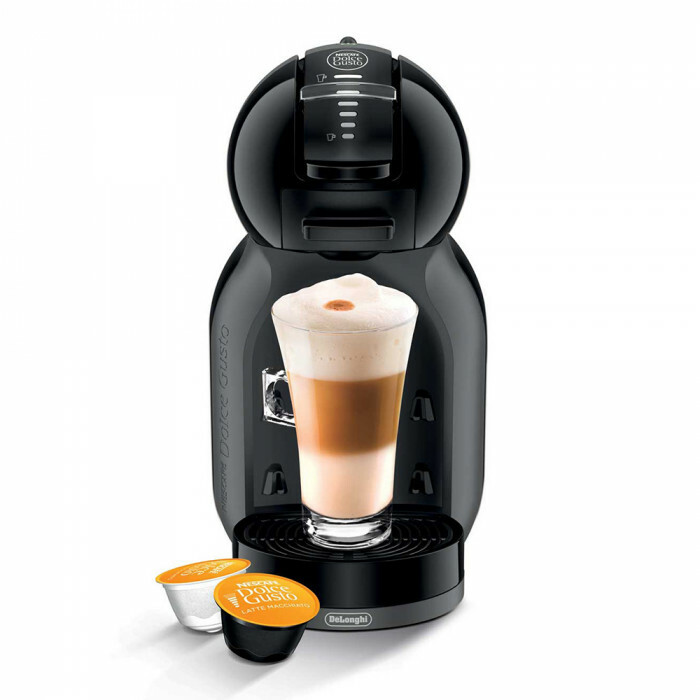 The NESCAFÉ® Dolce Gusto® Coffee Machine is an excellent choice for ever-rushing people who still like delicious coffee! 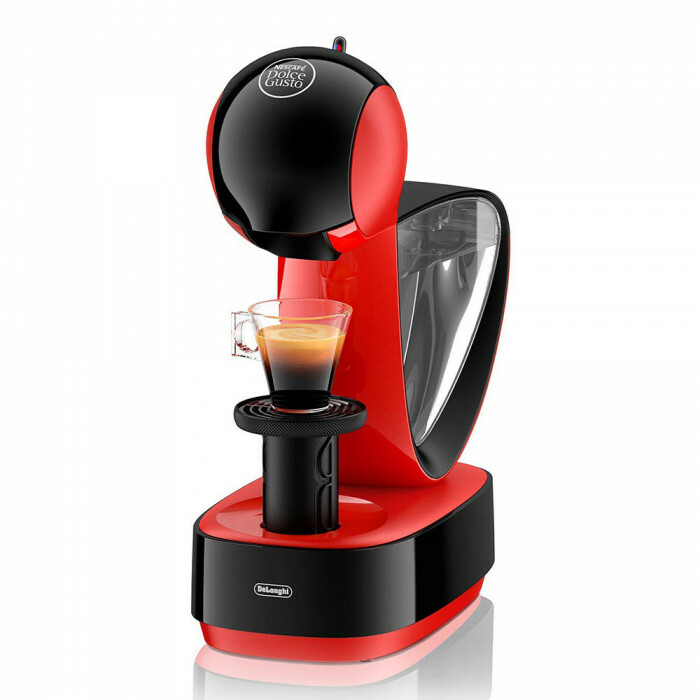 You can choose from different sizes (different water tanks), different design and control (mechanical or electronic) models: Piccolo / Genio, Circolo, Mini Me, Oblo, Jovia, Stelia. 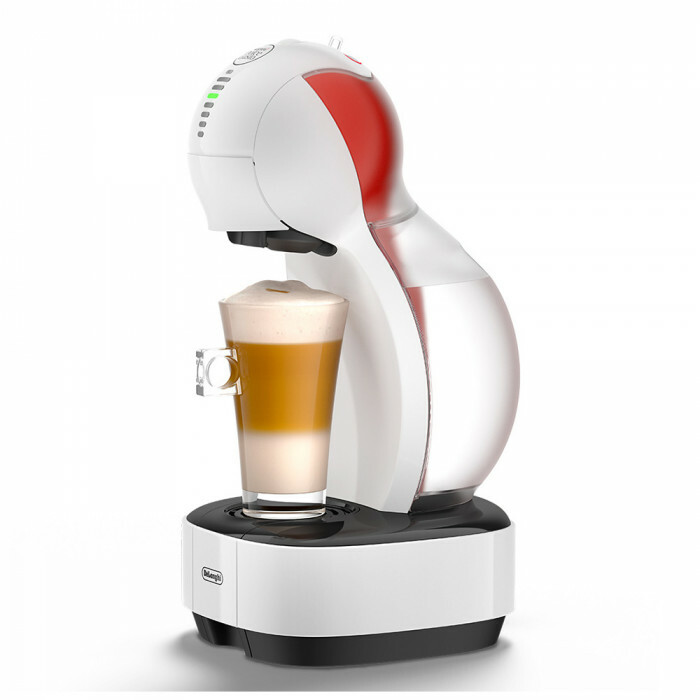 At the first sight these coffee machines are similar by their operation, but have different uses. 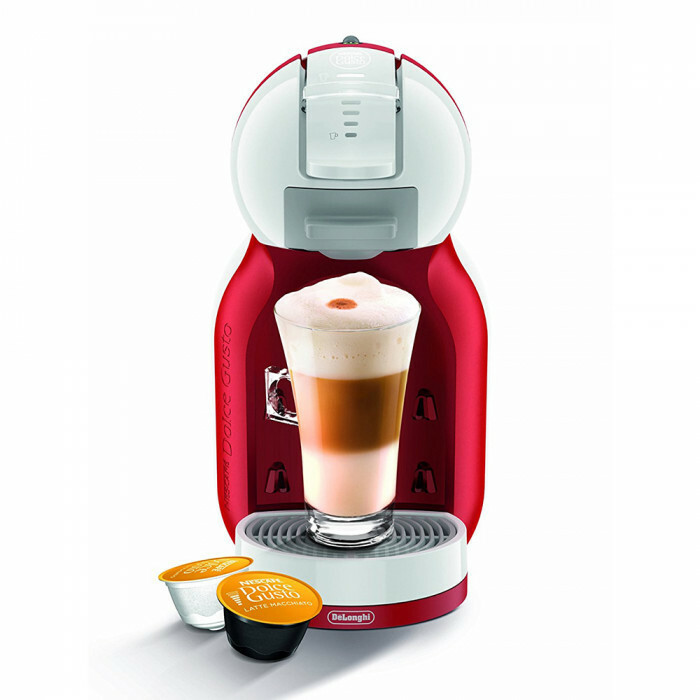 With NESCAFÉ® Dolce Gusto®, everyone will discover their Coffee Friend!